Thinking back to our wedding day, dairy promotion could have been written into our wedding vows since it has been an ongoing part of our marriage and life on the farm. 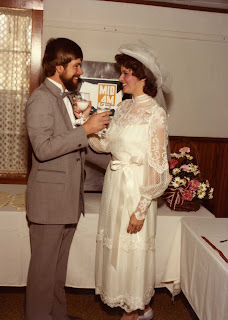 When Ryan and I married in 1984, dairy promotion was known as the voluntary nickel program. Ryan contributed a nickel per hundred pounds of milk produced on the farm. 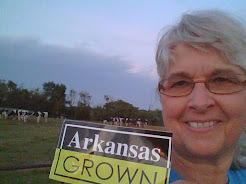 The National Dairy Checkoff program (http://www.dairycheckoff.com/) was created in 1985 by dairy farmers, for farmers and is funded by America's dairy farm families---and only by dairy farmers. Today each dairy farm family contributes 15 cents per one hundred pounds of milk produced on each farm. Dairy check0ff money is used for programs at the national and state/regional levels. We have witnessed a phenomenal evolution of not only how our product is promoted but the development of products to meet the health and wellness needs of consumers. More than fifty percent of the checkoff budget is allocated to advancing dairy health and wellness efforts that are consistent with the Dietary Guidelines of Americans. Products such as reduced-fat cheese,reduced-sodium cheese and reduced-sugar flavored milk were developed with dairy farmer funding to meet consumer need. Dairy farmers are currently investing in the overall health of children by the most recent in-school Fuel-Up to Play 60 program that aims to help children's health by bringing healthy eating and physical activity to more than 64,000 schools. Partnering with the NFL for the Fuel-Up program and working with other food companies allows us to make the most of every dairy farmer dollar. 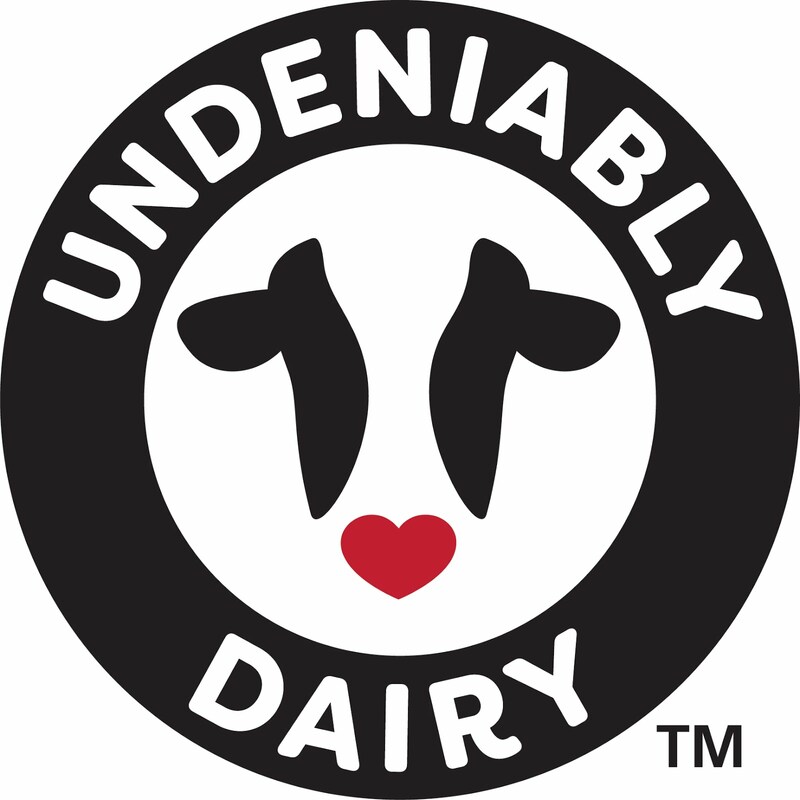 Providing a nutritious product that meets the consumer's need is what dairy promotion is all about! I invite you to visit the Midwest Dairy website for a sampling of useful consumer dairy information compliments of dairy farmers like me--http://www.midwestdairy.com. I'm thankful to be celebrating twenty six years of marriage and dairy promotion during this Thanksgiving week. In 1984, we didn't have dairy promotion in the vows but we did serve milk,cheese, and crackers at the reception!